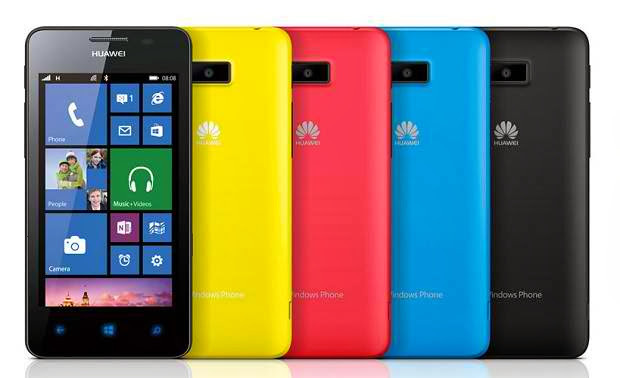 The new mobile phone comes into different colors like blue, red, yellow, and black. Availability and pricing information of Ascend W2 has not been officially announced yet. For more details, blog, unbox and review about Huawei Ascend W2, check out Huawei website and its Facebook Page. Visit the nearest Huawei store, kiosk and accredited dealers for other inquiries.